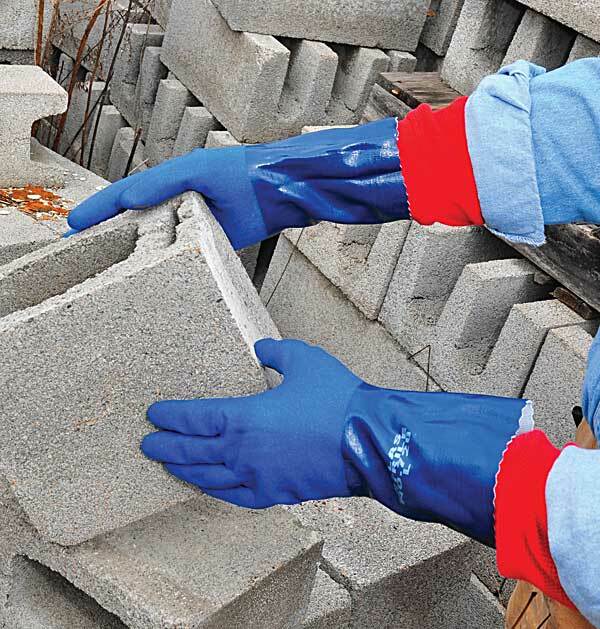 Showa Atlas 720 Nitrile Work Gloves are designed with dipped nitrile over a seamless cotton liner. 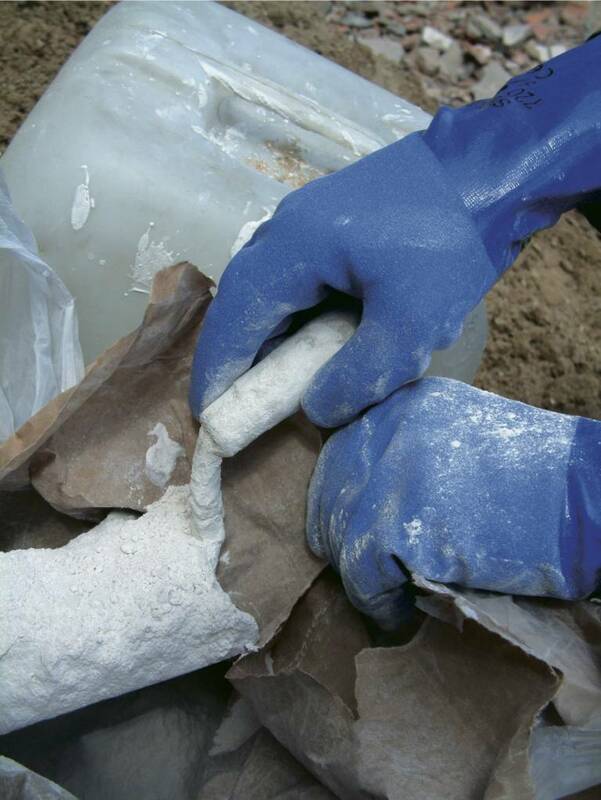 The durable nitrile coating protects the hand from abrasion and chemicals and provides comfort and touch sensitivity. The rough textured finish ensures excellent grip and adds more abrasion resistance and longevity.